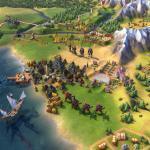 City Districts And Defense To Boost Military Gameplay In Civilization VI Civilization gives many paths to victory. From diplomacy, to the Space Race, and more. However, many prefer the simple, and fun, option of building up armies and crushing those around you. In Civilization VI, as revealed in an interview with IGN, the military aspect will be gaining new features. First, as cities will now be divided into districts that can be built, new strategies will need to be formed in order to take out enemy cities. 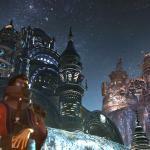 Final Fantasy X On Steam Has A Subtitle Problem The new Steam version of Final Fantasy X and X-2 Remastered has both the English and Japanese voice tracks accessible in all regions, as well as subtitles in even more languages. There’s just one issue about that. Those who prefer the original Japanese voices don’t necessarily know Japanese, which is why they need the English subtitles turned on. But in this version, if you have the sound switched to Japanese, your only subtitle options are Japanese, Korean or Traditional Chinese. What happened there? 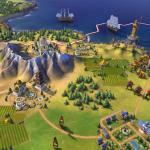 No “Easy” Path To Victory In Civilization VI No game is perfect, but when certain issues cause the game to feel less fun, or more predictable, the need to improve is required. For the team at Firaxis, improving upon past Civilization titles was needed for Civ VI, and they set out to ensure major flaws from Civ V were addressed. Mainly, AI and how players advance in the game. When Civilization V introduced the “more than one unit per tile” play, the AI of the game had problems compensating for that. Here though, that shouldn’t be a problem. Civilization VI Will Have Many Game Features At Launch The news of Civilization VI coming this year has already gotten many excited for the true return of the series. In a discussion with IGN, many details were noted about the game from Lead Designer Ed Beach. Including what can be expected. Could Shenmue 1 and 2 Be Remastered? Maybe Shenmue series creator Yu Suzuki is currently hard at work on creating Shenmue 3. It’ll have an instant audience of fans from the originals, but what about people who have never played either game and want to catch up? Right now, the only option is finding a used Dreamcast and having to deal with its foggy visuals on an HD screen. 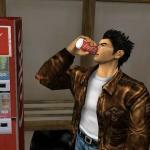 Is a remastered Shenmue just a pipe dream? Maybe not. Recent comments from Sega of Europe reveal the company is interested in putting those two games out again, but there are a few hurdles in its way. 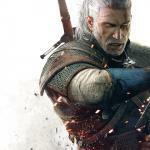 This Is The End For Witcher 3 Since The Witcher 3: Wild Hunt launched for consoles and PC nearly a year ago, it’s been a wild ride for CD Projekt Red, full of critical praise and buckets of awards. But now it’s time to say goodbye. 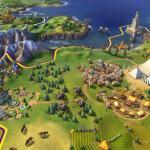 Civilization VI Confirmed, Trailer and Details Given After much speculation, and several teases to accompany it, Civilization VI has been confirmed. Not only that, it has a release date of October 21st of this year. 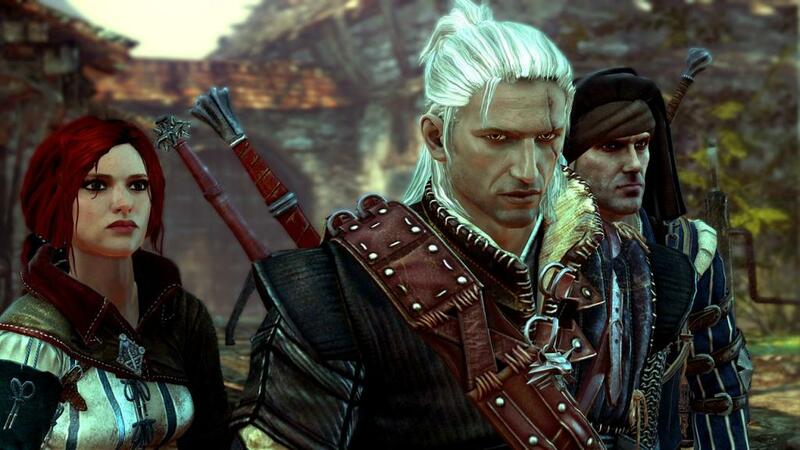 The long-running world-building game has been popular since the beginning, and has grown with virtually every title and expansion. With Civilization VI, that appears to be no different. Next In The Steam Final Fantasy Library: FFX Square-Enix has been slowly adding the entire Final Fantasy library to Steam. Last month FF9 made its long-overdue debut, and it appears this month it will be followed by FFX and FFX-2 in one package. The page for the game is now up on the Steam website with a promise of a May 12 release. No price is currently listed, but since FF9 was $20, we can postulate the cost of this one will be in that range. 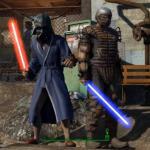 Mods Coming To XBox One Version Of Fallout 4 Soon Bethesda Game Studios announced today that a closed beta would begin for the mod tools in Fallout 4 on XBox One. The promised feature has already been added to the PC version of the game, and already over one million downloads of mods have been counted by Bethesda. It, too, had a closed beta before the full product launch, followed by an open beta, followed by the release. The process took about a month. Users can expect the same for XBox.